Step 1:Take a rasgulla, squeeze the juice out of it and place it in a bowl. Step 2:Now take some vanilla icecream in a another container and beat it with a spoon in order to melt it at room temperature. Once you have the vanilla ice-cream in liquid form, pour it in the bowl containing the rasgulla. 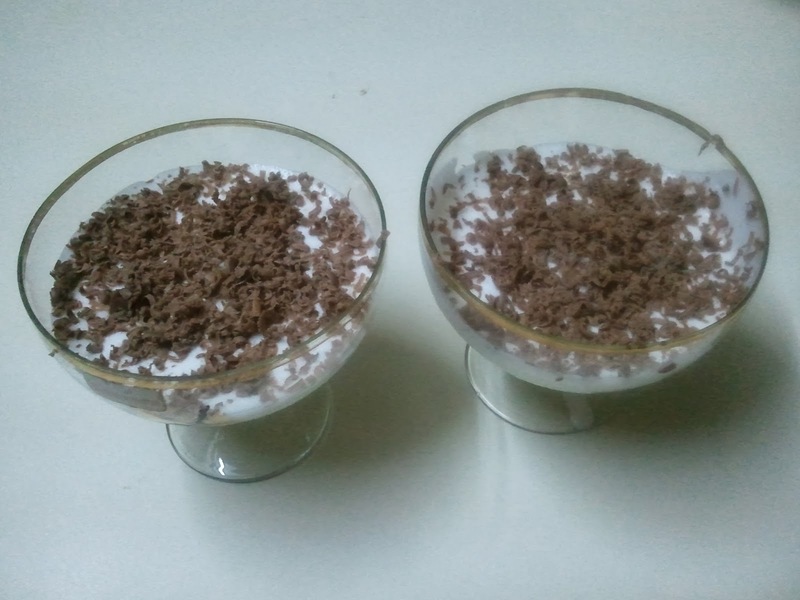 Step 3: Now grate some chocolate on top to garnish it. Step 4: Now refrigerate it for 2-3 hours to set it. Do not put it in a Deep Freezer. Snowball Surprise is ready to be relished. 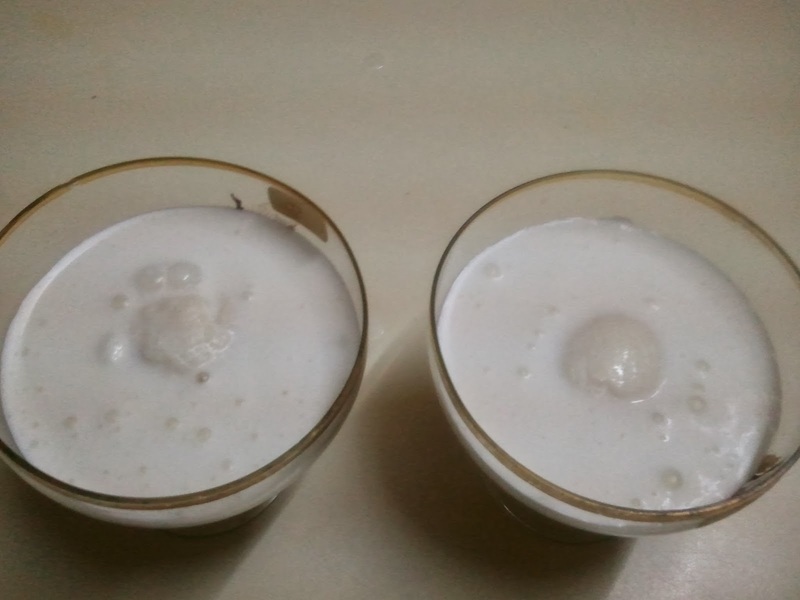 The squeezed rasgullas absorb the liquified vanilla ice-cream to give it a different flavor and texture. This dessert can be quickly made, tastes yummy and looks tempting as well. This is one of the coolest recipes that I have come across and the person behind creating it is none other than my SIL, meaning my husband's cousin-sister. About a year ago, when we had been to her house for dinner, she brought out this yummy looking dessert from the refrigerator, and she simply refused to answer what it was when we asked her. She just wanted us to taste it and guess what it was. 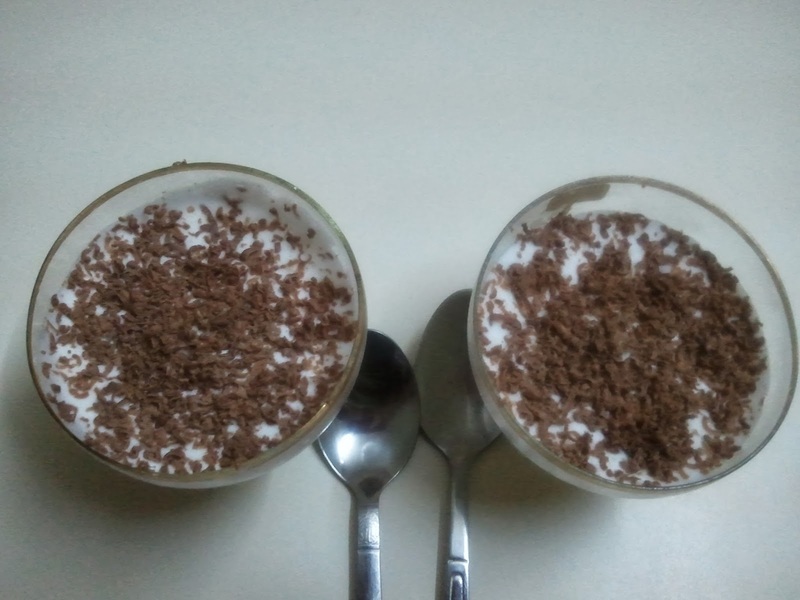 Well, we tasted the vanilla ice-cream, we tasted the chocolate scrapings on the top, but what was that one ingredient.. that was soft, creamy and really yummy? Finally, when we all gave up, she spilled the beans and revealed the main ingredient. 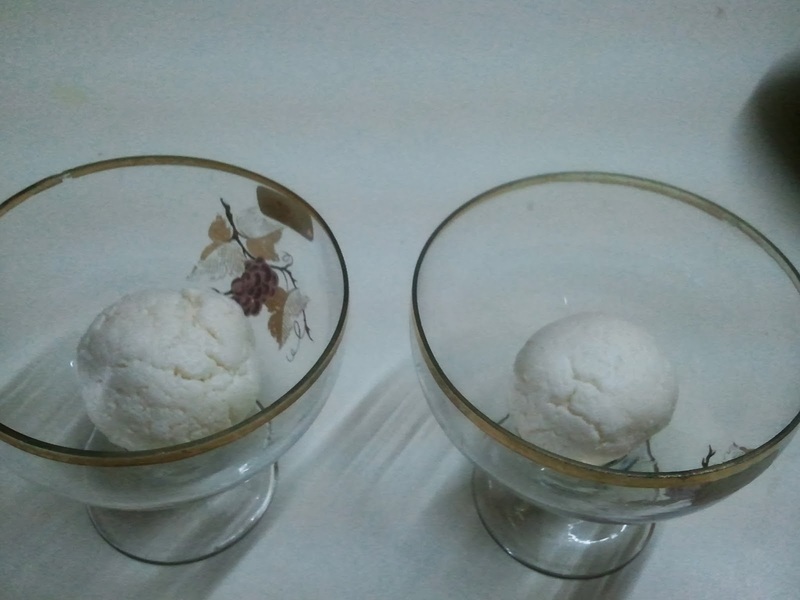 We love it too much, and try to put it together whenever we make rasgullas at home. Go ahead and try it. I am sure you will like it. that's sound interesting..have never had anything like that..does it taste a bit like rasmalai? No ..It does not taste like rasmalai..but tastes yumm..! WOW..thats cool..i will try it too.